FERN EXTRACT in skin care? An ingredient breakthrough to watch out for! Aesthetic Nurse, Clinical Trainer and owner of Clarity Medspa in Toronto, Chantal Ward RN is always on the lookout for skin care breakthroughs. Not long ago Ms Ward was intrigued to learn of the anti-aging properties locked inside the unassuming fern plant. After reviewing various medical journals and articles, she learned of the work of Dr. Thomas Fitzpatrick at Harvard University, whereby he co-developed the patented Fernblock™ Technology (Polypodium Leucotomos Extract). A protectant of skin architecture; collagen, fibroblast and skin-cell protection. 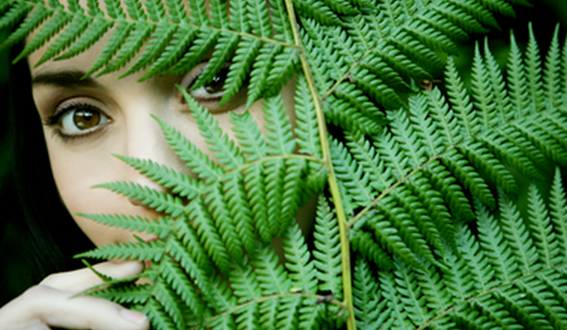 While the skin care industry has been slow to wake up to the merits of the fern extract in skin care formulations, consumers will soon notice that this is about to change. HelioCare™ provides very high UVB & UVA protection and contains an anti-microbial and anti-inflammatory ingredient that is extremely supportive of good skin health. Those who suffer from acne, oily skin or even dehydrated skin find the SPF50 pleasant and effective. HelioCare™ has more than one product offering and depending on lifestyle and skin condition, one item may be better suited than another for your skin. The staff at Clarity Medspa would be pleased to help with product selection and can even mail it to your door. Year round skin care tips for golfers!